Inge Morath was born in Graz, Austria. She studied languages in Berlin, and after the Second World War became a translator and journalist. She became the Austrian editor for Heute, a publication of the American Information Service Branch based in Munich. A friend of photographer Ernst Haas, Morath wrote articles to accompany his photographs. Together they were invited to Paris by Robert Capa to join the newly founded Magnum agency, where she worked as an editor. Morath began photographing in 1951, and assisted Henri Cartier-Bresson as a researcher in 1953-54. She became a member of Magnum in 1955. 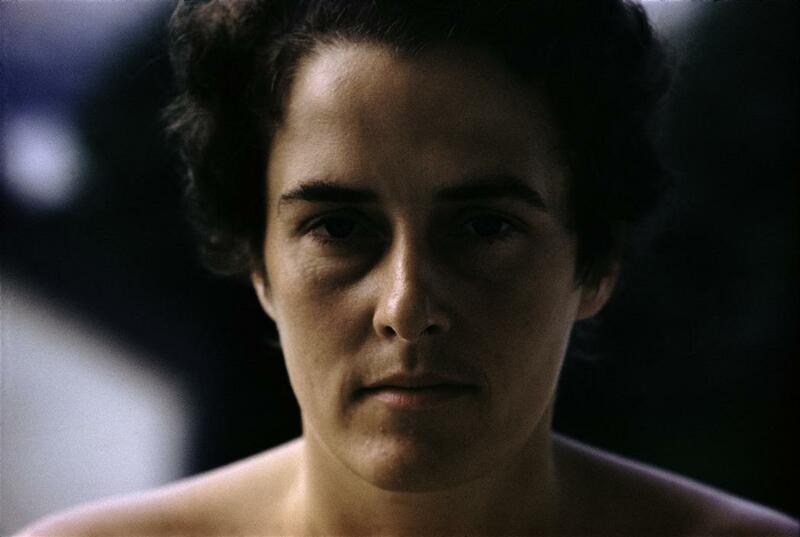 Morath and Eve Arnold, who became a member in 1957, were the pioneering first women to join the agency. In the following years, Morath traveled extensively in Europe, North Africa, the United States, and the Middle East. Her special interest in the arts found expression through photographic essays published by a number of leading magazines, such as Life and Holiday, as well as publication of several books including From Persia to Iran, Fiesta in Pamplona, Venice Observed with Mary McCarthy, Bring Forth the Children with Yul Brynner, and Le Masque with Saul Steinberg. After her marriage to Arthur Miller in 1962, Morath settled in New York and Connecticut. She made her first trip to the USSR in 1965, and in 1978, after studying Mandarin for five years, she made the first of many trips to the People’s Republic of China. Morath co-published several collaborations with Miller based on their travels together. In the 1980s and ‘90s, Morath continued to pursue both assignments and independent projects. As portraitist of personalities in politics and arts, she photographed a number of famous contemporaries. She photographed on the sets of several films and the stage productions of plays by Arthur Miller. She won numerous awards, including being presented with a Doctor Honoris Causa by the University of Connecticut, the Austrian State Prize for Photography, the Gold medal of the National Art Club, and the Medal of Honor in Gold of the City of Vienna.